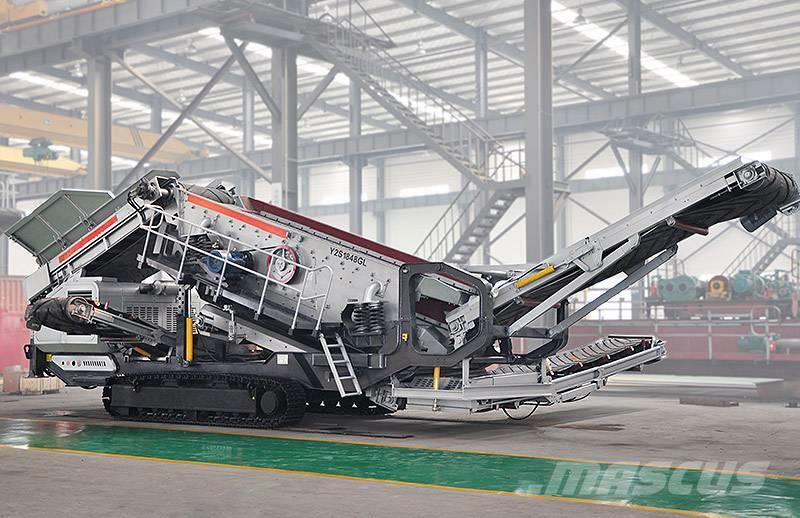 Más información As crushing and screening equipment, Crawler type Mobile Crushing Plant with pedrail can move on the production site automatically. This patented machine is possess of mature idea and accurate system, which can be adapted to mountainous region, wet land, etc. landforms.